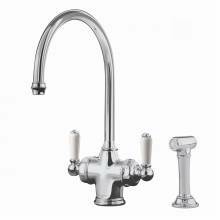 As water filter kitchen taps become more popular, some customers still prefer the design of the tap to look more like a standard tap. 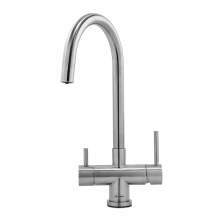 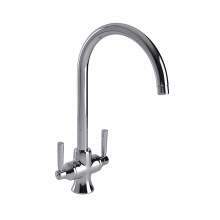 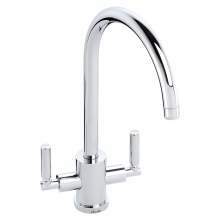 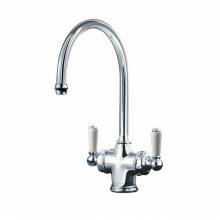 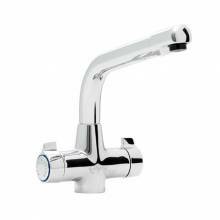 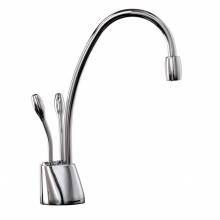 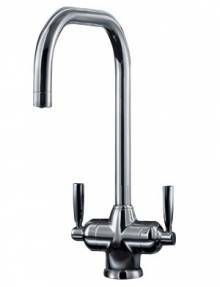 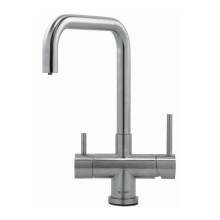 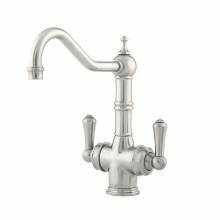 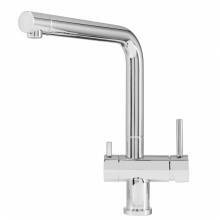 As technology has advanced manufacturers have been able to develop a twin lever kitchen filter tap where the cold lever can dispense either standard cold water or filtered. 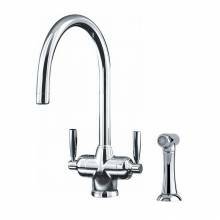 On most twin lever models, you simply pull cold water towards you to dispense standard cold water (just the same as the hot water lever). 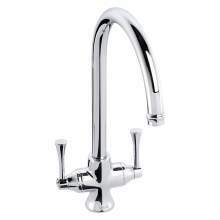 When you then require filtered cold water all you have to do is push the cold lever backwards! 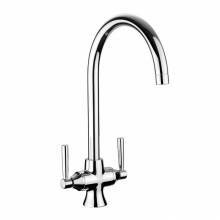 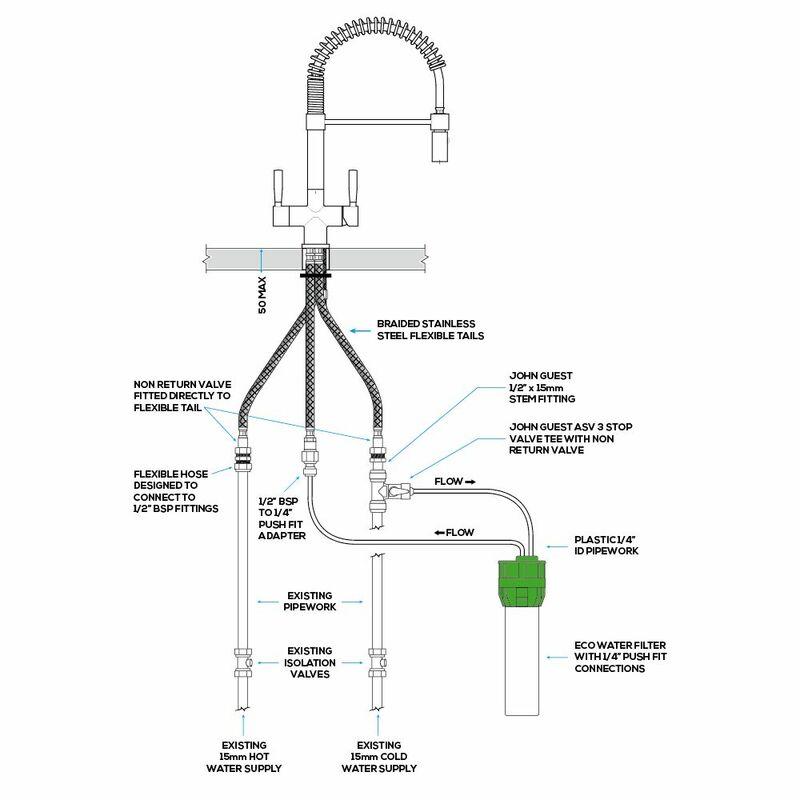 This clever, yet effective design is the easiest way to create a standard looking kitchen tap which supplies filtered water. 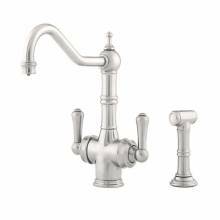 A small number of twin lever models have a different set up, in terms of the lever operation. 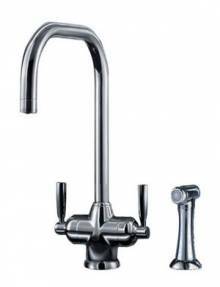 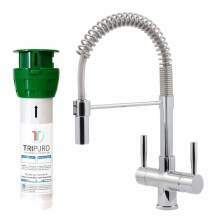 Products like the Bluci Filtro Pro, Caple Atmore or the Perrin and Rowe filter taps use a single mixed cartridge to deliver standard hot and cold water (a bit like a single lever tap the mixes the hot and cold together) and then the second lever is dedicated to delivering filtered water only.